​Australia may be set for a shock coaching change less than five months before the start of the 2019 FIFA Women's World Cup in France after a report from Down Under that current boss Alen Stajcic could be shown the door in the coming days. 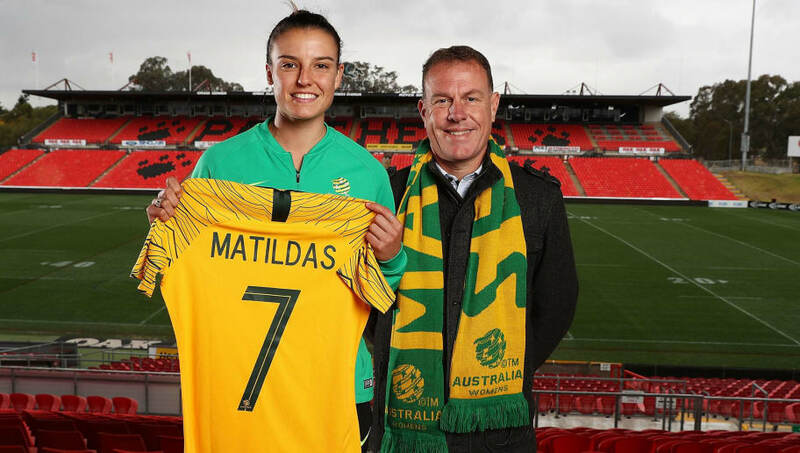 Having previously been in charge of Sydney FC in Australia's W-League, Stajcic was appointed national team boss of 'The Matildas' in 2014. He coached at the last World Cup and Olympic Games, and led the team to an all-time high of fourth in the FIFA world rankings in 2017. However, Australian broadcaster ABC claims it has been informed that the future of Stajcic and his support staff is 'on the line' after a press conference has been arranged for Saturday where it is expected that Football Federation Australia (FFA) will make a 'significant announcement'. The report speaks of alleged 'disharmony' between some players and coaching staff. Stajcic has apparently refused to comment until after the press conference, while FFA chief executive David Gallop merely confirmed to ABC that the federation is 'looking at all aspects of preparation' ahead of the World Cup, which begins on 7th June. Australia have never previously been beyond the quarter finals of the World Cup, consistently reaching the last eight at the each of the last three tournaments in 2015, 2011 and 2007. At sixth in the current FIFA world rankings, they remain among the top international teams on the planet and are considered to be in contention to lift a first ever World Cup. Australia have been drawn into Group C alongside Brazil, Italy and Jamaica and would fancy their chances of topping the standings ahead of 10th ranked Brazil. That would potentially give a favourable last 16 match up against the likes of Chile, China or South Korea. 'The Matildas', spearheaded on the pitch by veteran forward Lisa de Vanna in what is likely to be her last World Cup, begin their campaign against Italy in Valenciennes on 9th June.